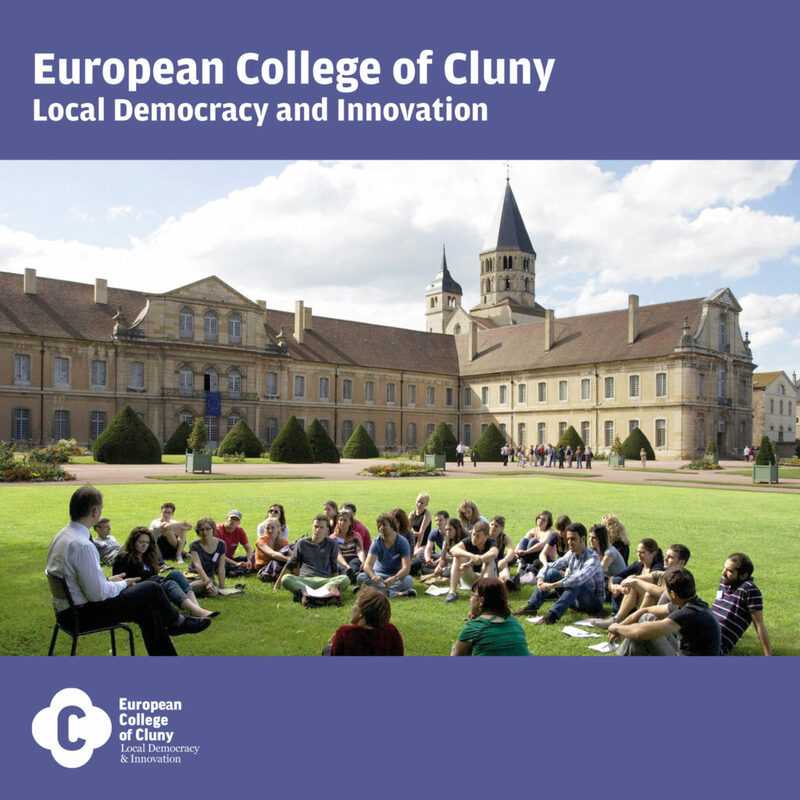 The European College of Cluny is a training facility for students, locally elected officials and territorial authorities from all over Europe. It is an action/research center in terms of territorial innovation at national and European levels. The training is characterized by a cooperative approach. It is based on current major issues, such as the digital revolution, new technologies, climate change, exclusion, sustainable development for agriculture and infrastructure. 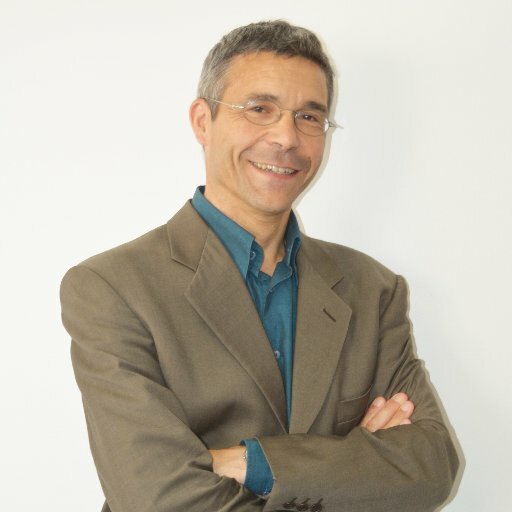 “In 10 years of mandate of local elected, first as mayor of Cluny (5000 inhabitants), then as president of the community of communes of Clunisois (15 000 inhabitants), I saw the world transform at a breathtaking speed. Global changes have a direct and sometimes brutal impact on the lives of citizens and local communities. With means, sometimes very modest, communities are forced to find new solutions, not only in terms of public service, but also with regard to the exercise of small-scale democracy. Unfortunately, the creativity of the actors on the ground is neither recognized nor encouraged. And yet the solutions invented by citizens, associations and elected representatives at the local level could inspire national governments, European institutions and researchers. From these experiences, the idea came to us with some accomplices, to create a place of training and research-action, to develop and share the skills and tools that the actors of local democratic innovation need, everywhere in Europe. This place is the European College of Local Democracies, Territorial Engineering and Innovation. At the heart of the ancient Cluny abbey, the ambition of the Cluny European College is to be the crucible of a creative reflection on methods allowing public action to be renewed, in order to meet the challenges of transformation and to revive the construction of Europe on a democratic basis. Several leading European academic institutions, as well as the Assembly of European Regions (the largest European network of regions) have become partners of the European College. Its building dynamic embodies the values ​​it proposes to share: citizen initiative, creativity, cooperative spirit, European conviction”. Copyright © 2019 Collège Européen de Cluny. Powered by WordPress. Theme: Spacious by ThemeGrill.